Your website acts as the connection between your customers and your products/services and you. It is the online hub where people will discover your brand, and how to connect with it quickly and effectively. It is the face of your brand. If you do not maintain it, then what does that say to your customers? By building a strong website from the start your job is made easier. It can be the foundation by which you grow from through providing the latest content and information, and keeping up to date with functional digital designs as the web advances. The internet is the first place for information gathering, and you need to ensure that you site maintains the platform for people to do that. 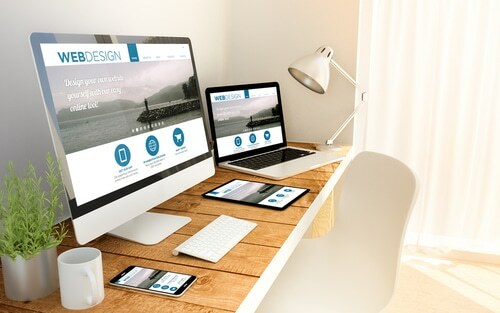 Build and maintain a site that represents your brand, and provides a strong voice for consumers to follow and connect with by following these tips. It can be difficult to know how to best build your website, and convey the correct representation of your brand and business. If you want to have the best possible start for your online hub, ensure that you invest the time or resources to building the site correctly. This can be done alone if you have the capacity, otherwise it can be done through hiring an outside website designer. There are benefits to hiring a web designer, as they are professionals that have access to tools and programs that you may not. From tools that allow them to review and optimise website rankings, build compatibility across devices, to optimising content to perform better. It could be the simple step that creates a significant difference, and sets you apart in the industry. Take the time to talk to professionals today, and gain an insight into the best development and design for your business website. Nothing speaks louder than a company website that is outdated and unused. Ensure that you avoid gaining a bad rap by keeping your website up to date for users, with key information kept current and content fresh. By letting elements of your website fall behind, it conveys that you may let other aspects of your business and customer service fall behind. If you don’t care about your business website, how could you possibly take the time to care for your customers and the products/services they receive? For those who do not know your business, it could prove difficult for them to discover your products/services through Google if you aren’t on the first, or second, results page. It is rare that people click through a multitude of pages, usually settling for the first result given to them. Ensure that you are visible to natural searchers by having your content optimised for search engine performance. 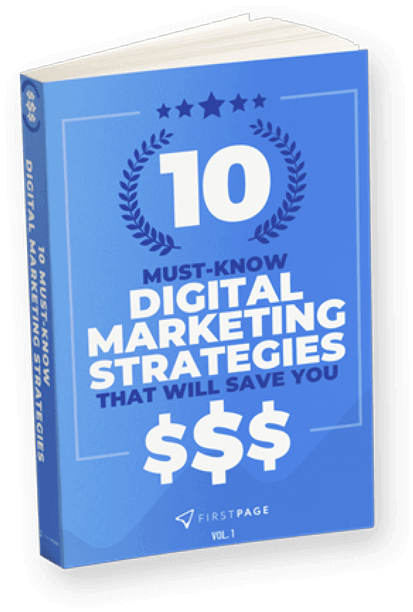 Not only can it gain you high quality content, but it can help you drive traffic and leads to your site, and convert them to sales. Building a strong website from the beginning can have significant benefits towards building your online hub, and providing your audience with an up to date and professional platform that best represents your business.